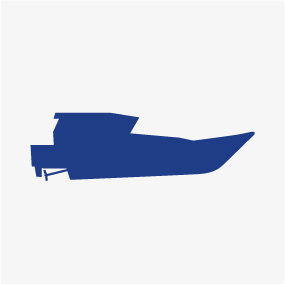 A vast range of different components and possibilities can be found in naval architecture to combine those components in order to accommodate a multitude of operation purposes. Ideal results can only be achieved with a perfect synchronization of all system components. 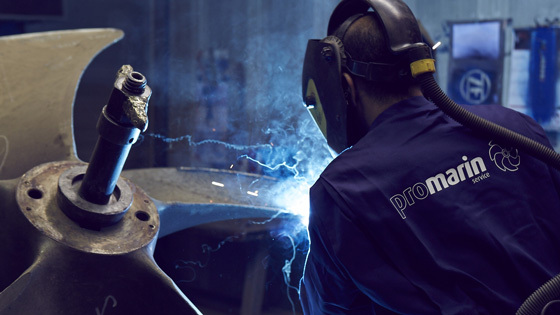 Our aim is to offer you a custom-made propulsion system that is exclusively designed to meet your needs. Your benefit: The task defines the requirements and we will be combine the components according to your specific conditions of use into one unit. 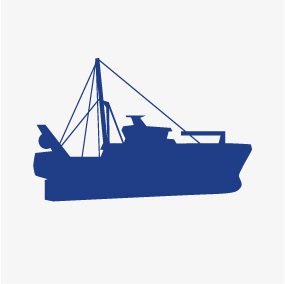 Every single fishing method sets specific requirements regarding the propulsion system. 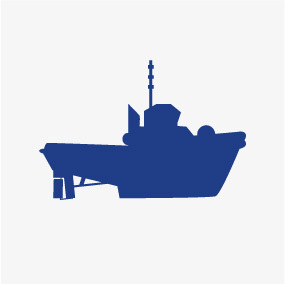 To match said requirements, we develop our propulsion systems in accordance with the field of application, the driving profile and combine sturdiness with efficiency in order to overcome a rough sea. We work very close with experienced and qualified partners to provide you a modern and reliable system that will make your life onboard easier. Our environmentally-friendly systems are efficient. High speeds can be achieved even with reduced performances. In addition, we also offer solutions that match the strict regulations of governments such as Atmos for US coasts. In case of low tides abrasion will be occurring much faster due to increased strain and loose sediments. In order to counteract, we have developed a system that is optimized for those conditions. 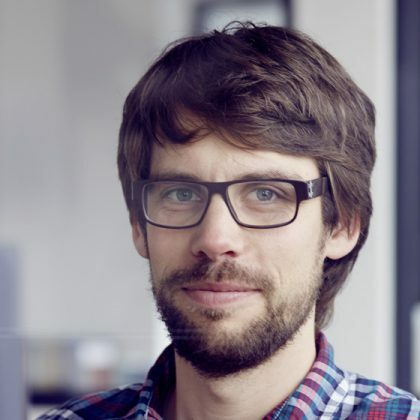 Therefore, it doesn’t matter whether your primary place of operation is a channel or rivers such as the Rhine river with its unique characteristics. 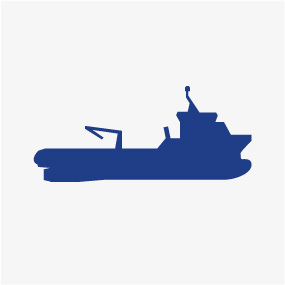 We develop special solutions for any kind of special vessels tailored to fulfil each individual need. 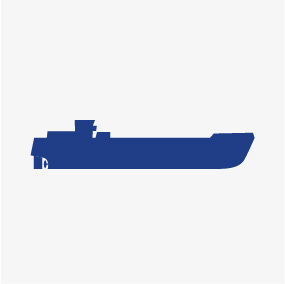 Furthermore, our solutions enable ships to perform at increased maneuverability. High bollard pulls will be catered to by efficient nozzles and propellers. Supply vessels are built to overcome long distances. Therefore, we design robust and efficient transmission solutions to cater the purpose. 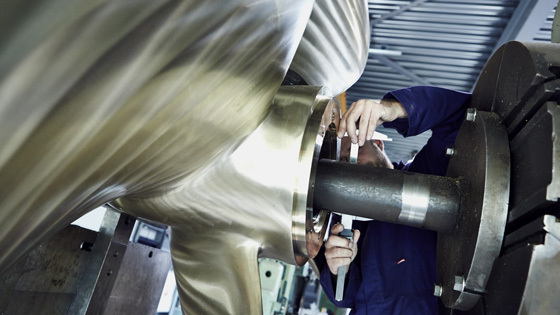 Great engine smoothness characterizes our transmissions which are built for dynamic positioning. 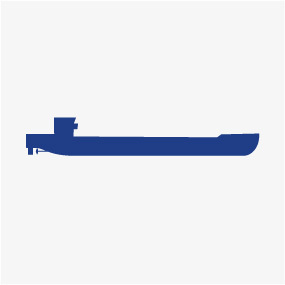 Our products are made for offshore supply vessels and platform supply vessels. Glider/Conductors often must reach up to 22 knots which means it is essential to utilize high-speed propellers for speed boats which are durable. 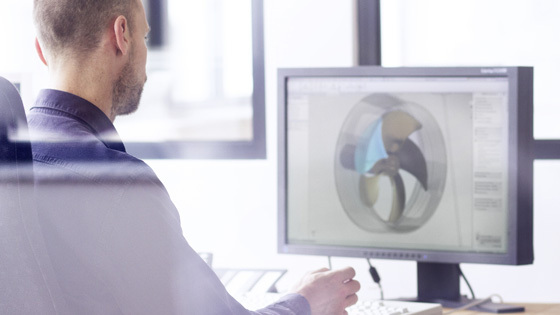 We combine high speeds, reliability and cost efficiency in powerful system solutions.